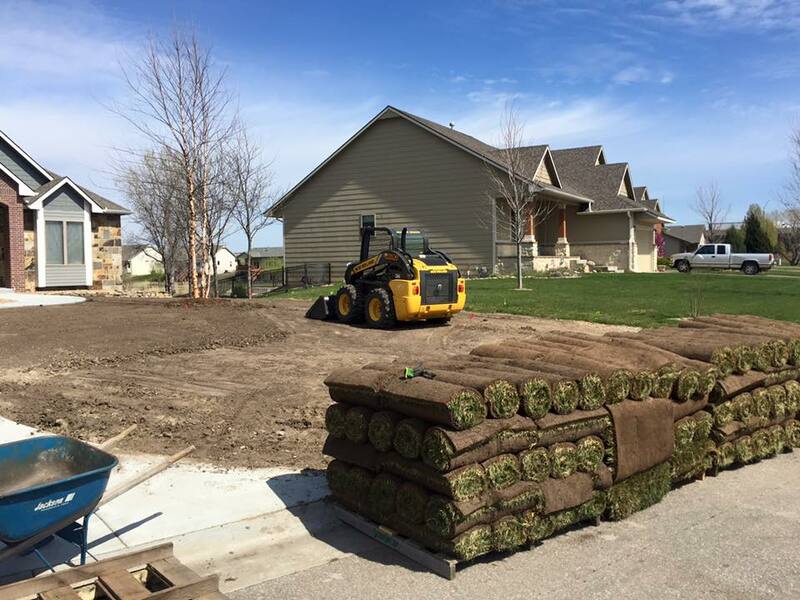 Planning and preparation are essential for a successful sod installation project. 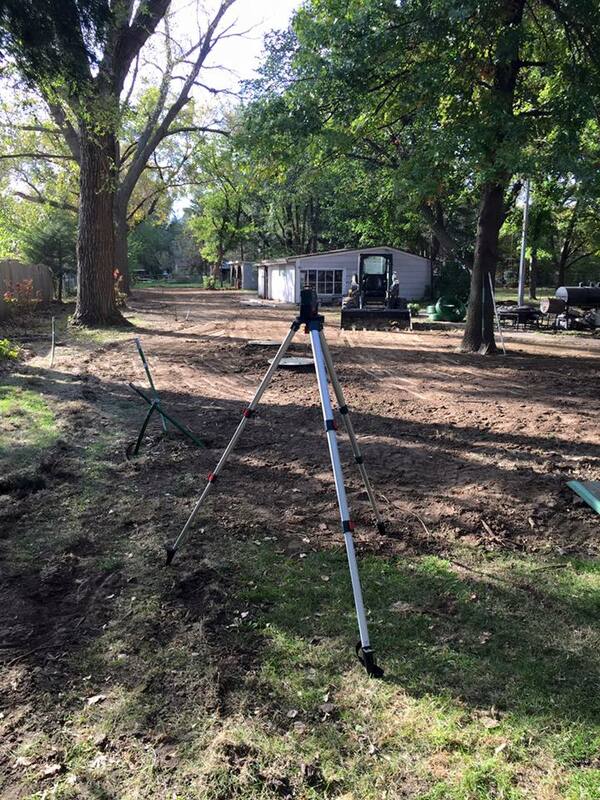 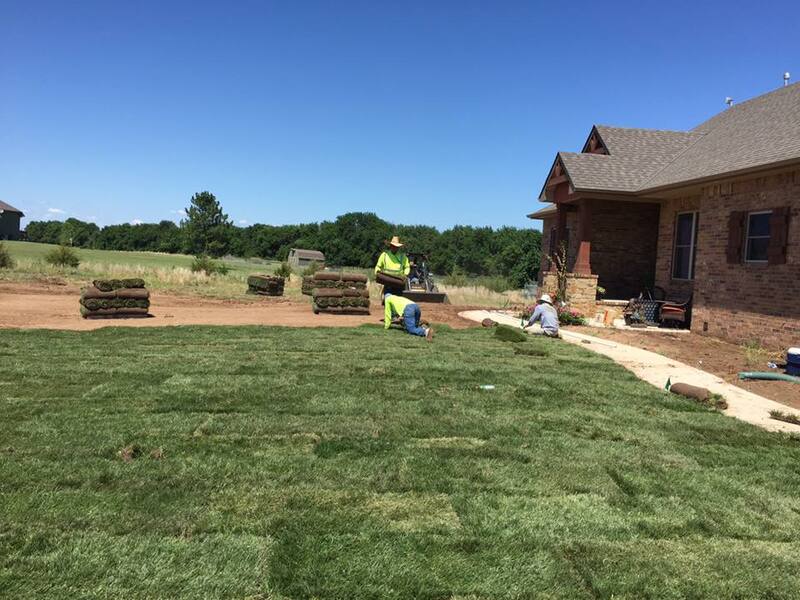 We will carefully measure your project area and determine the number of square feet of sod youʼll need. 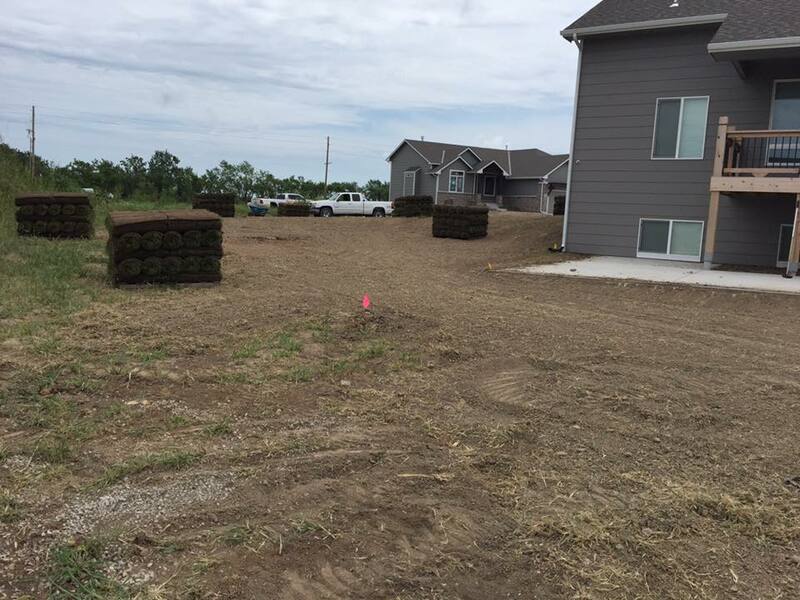 Your sod will be delivered on pallets. 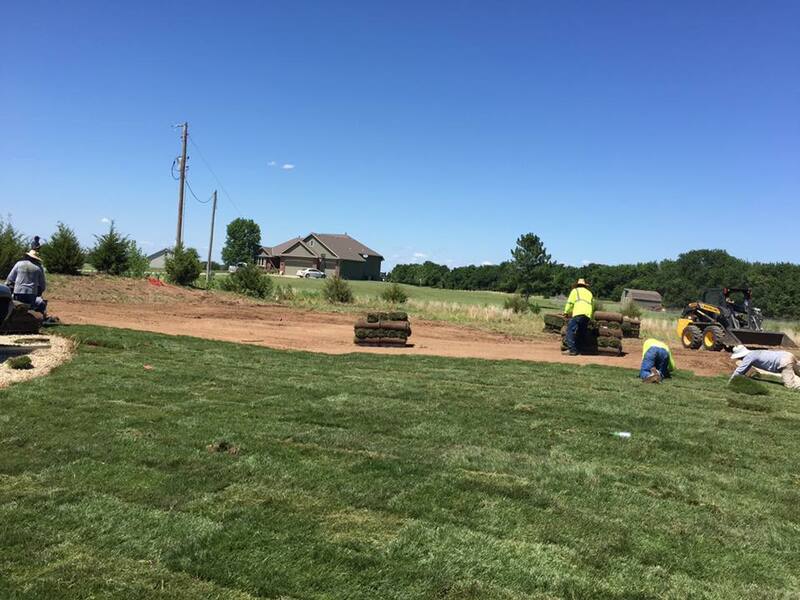 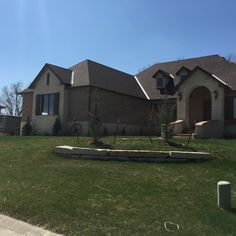 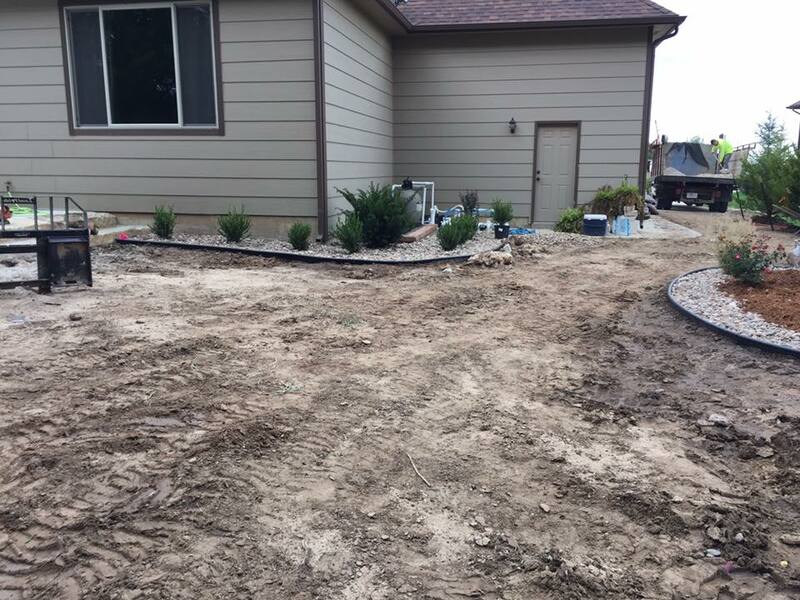 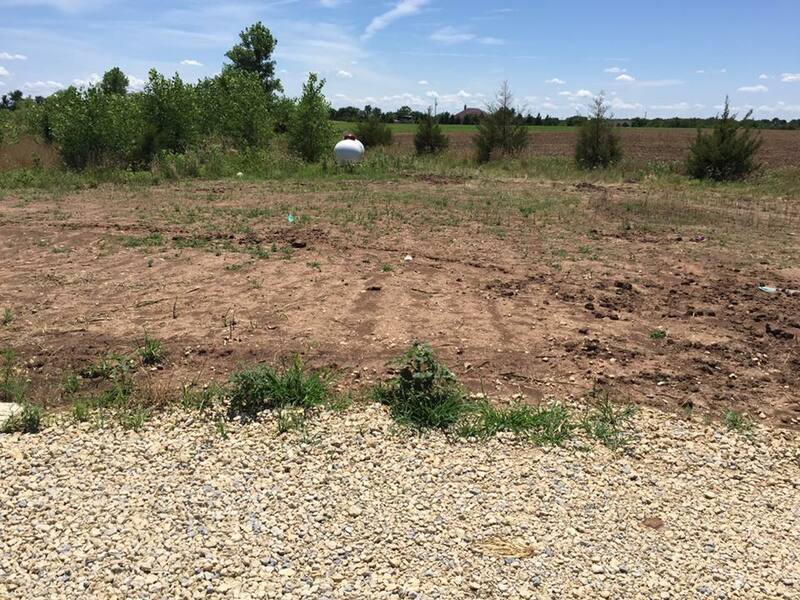 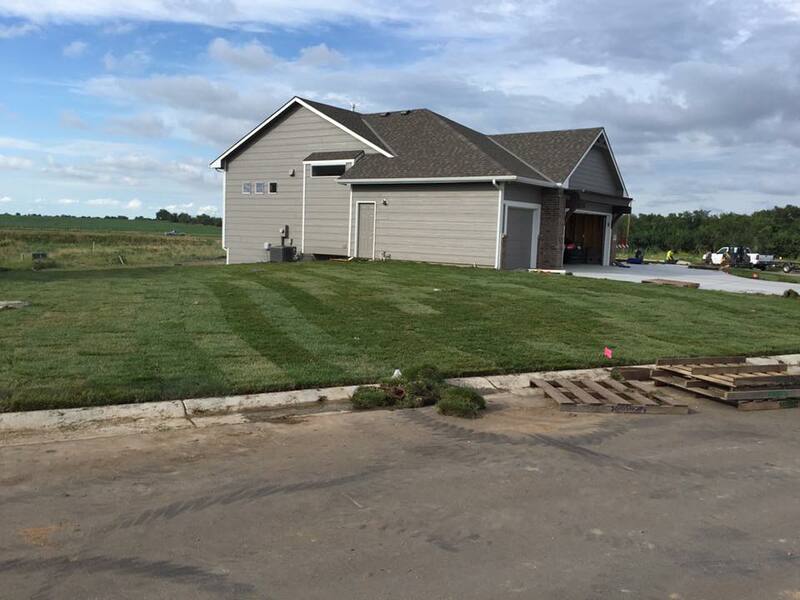 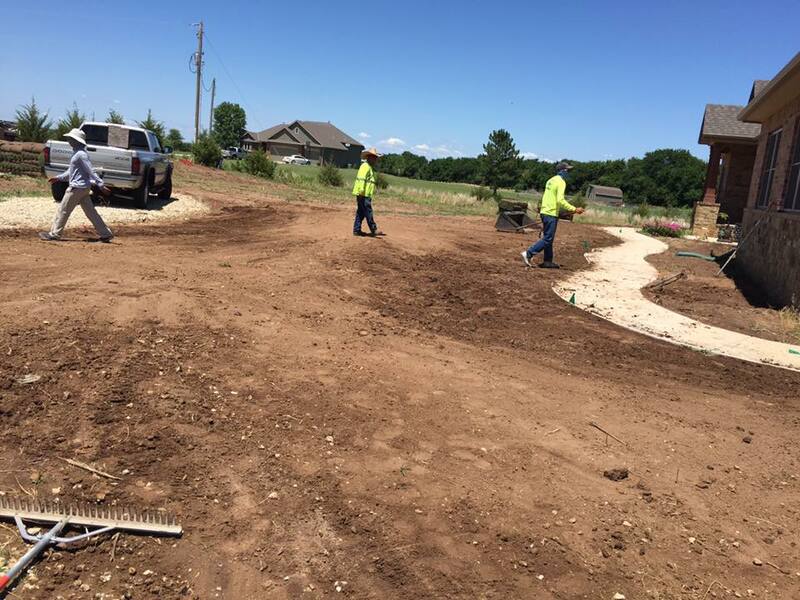 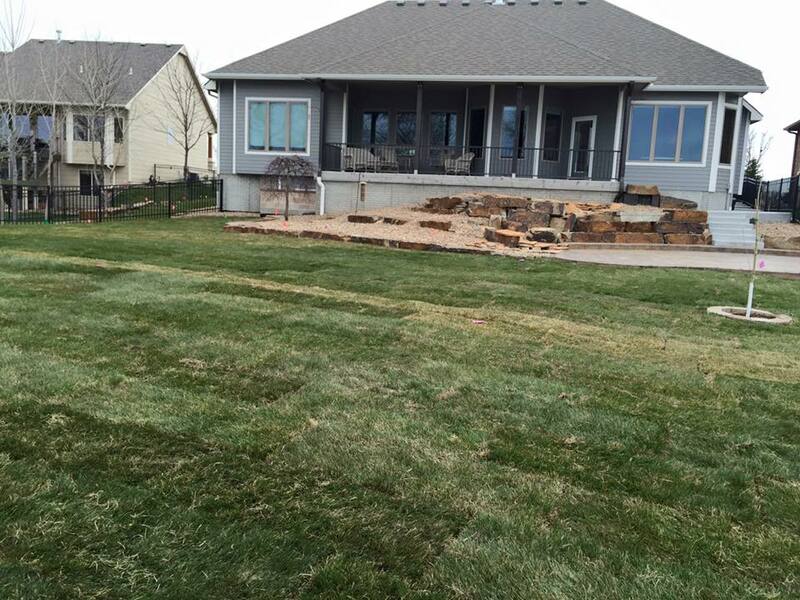 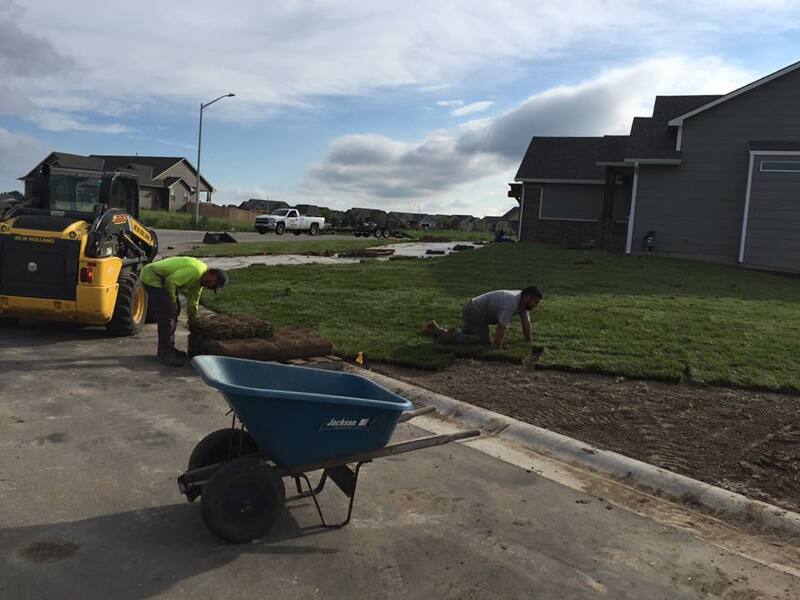 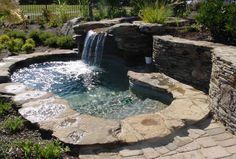 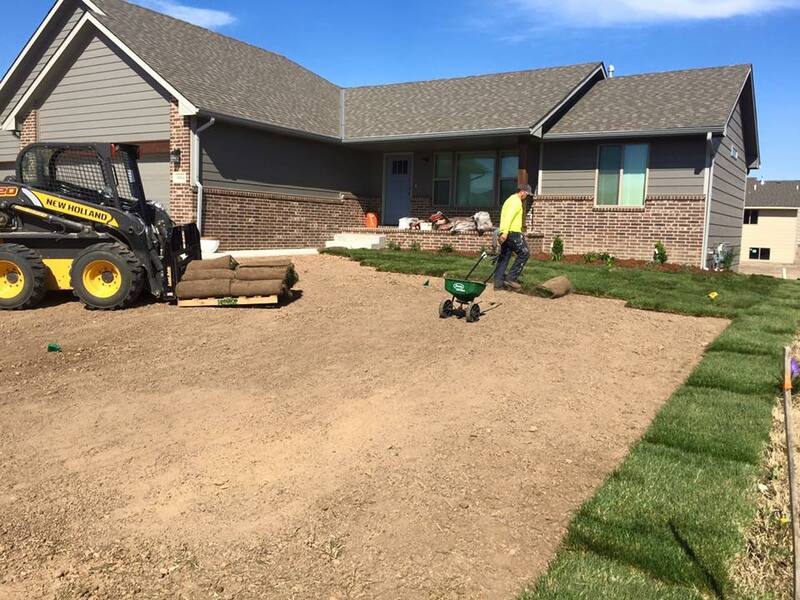 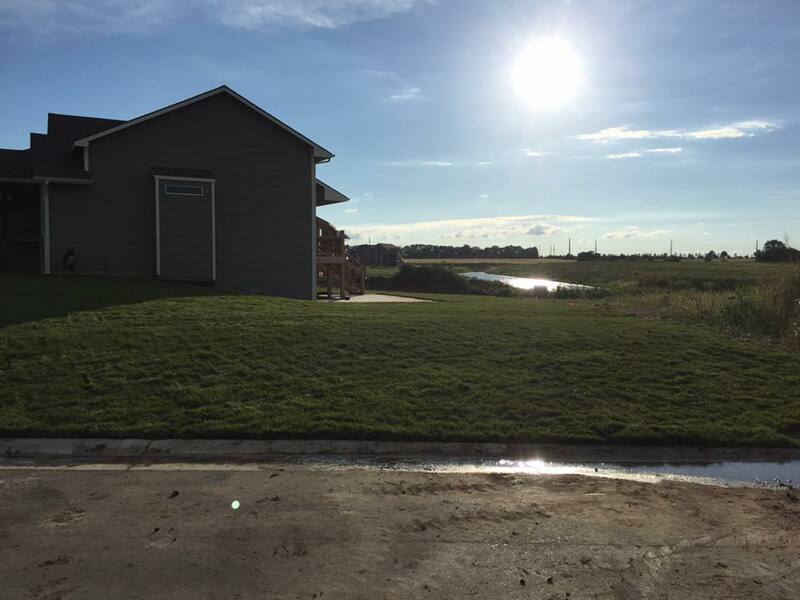 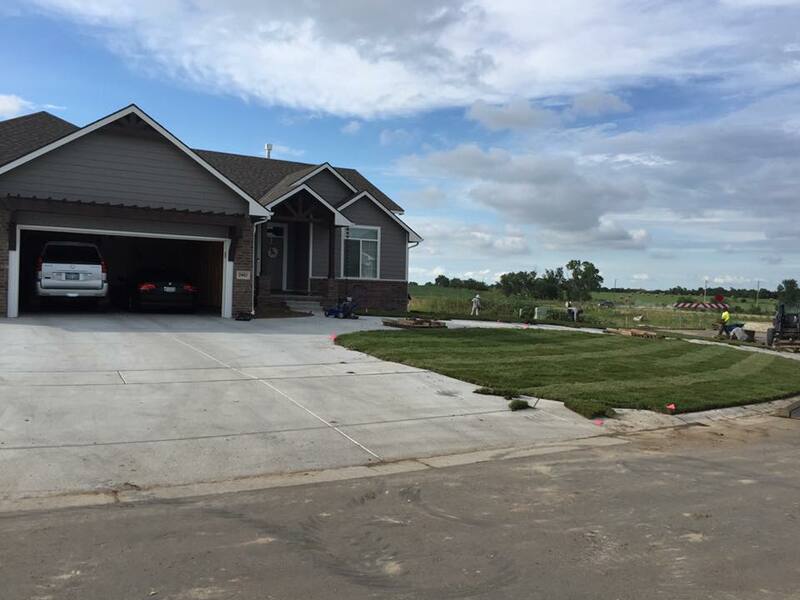 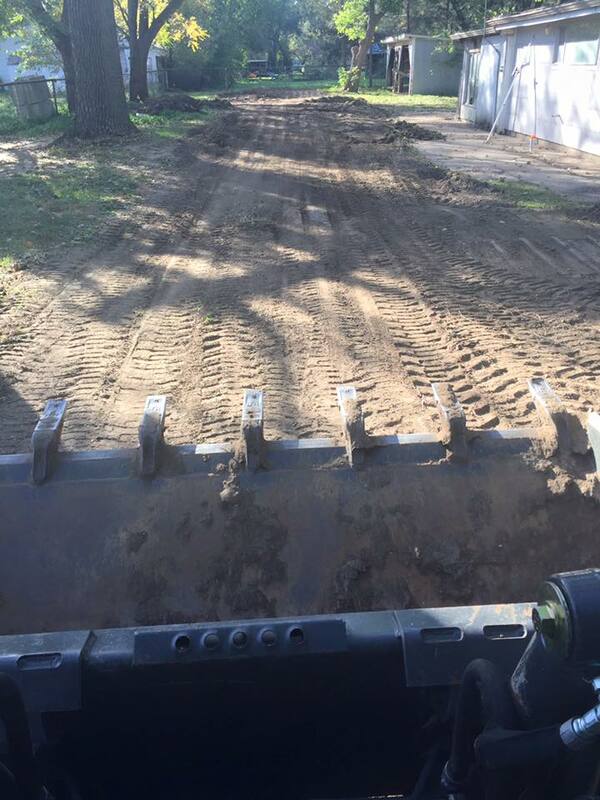 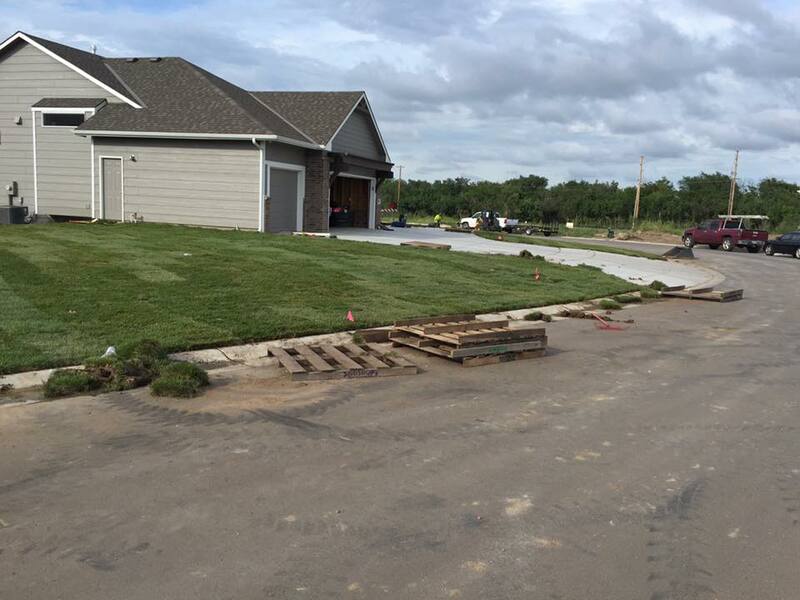 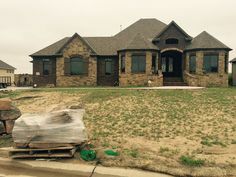 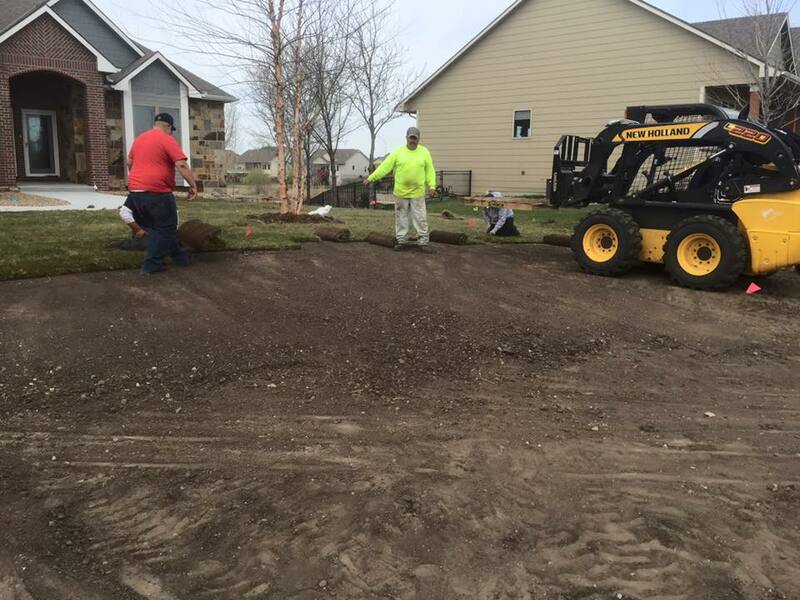 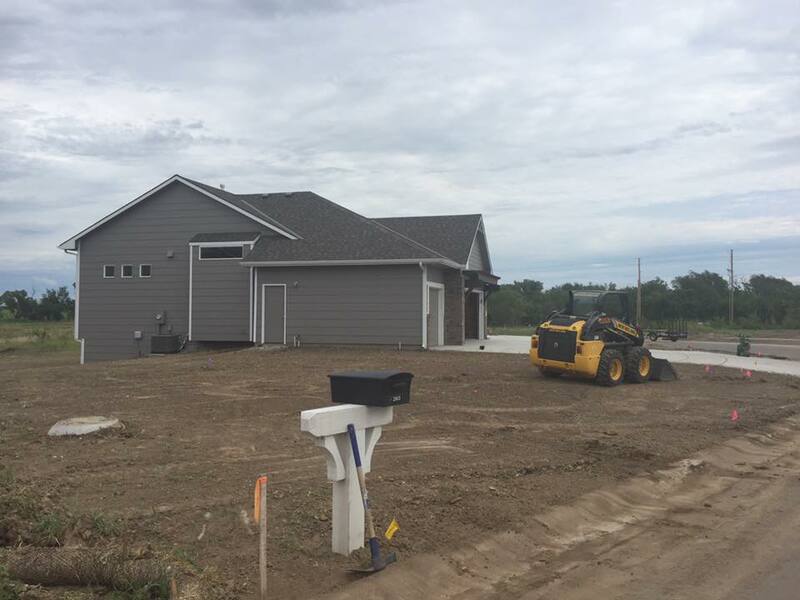 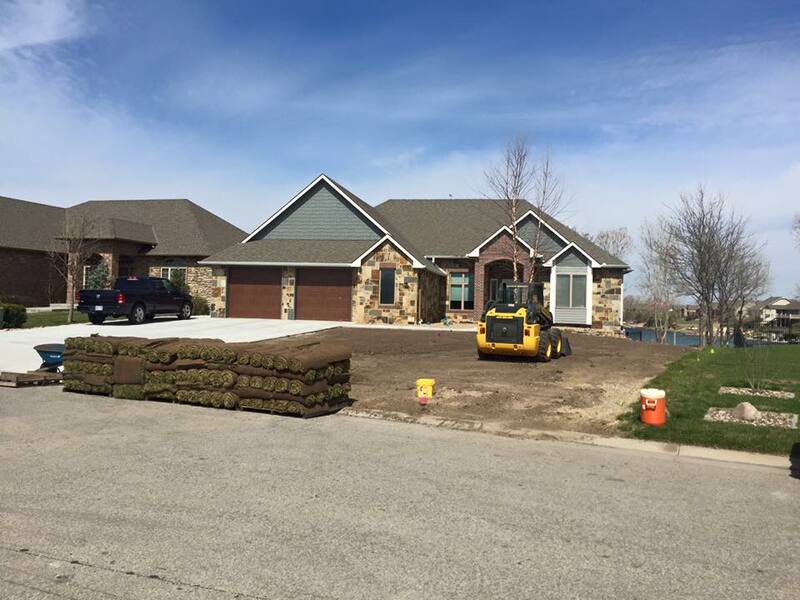 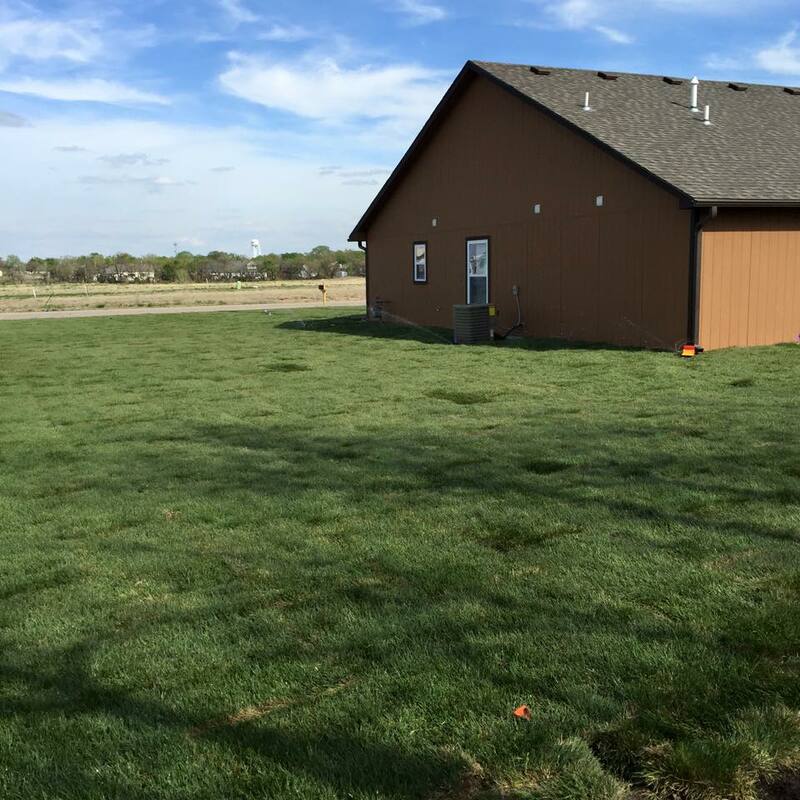 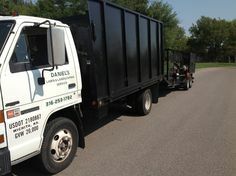 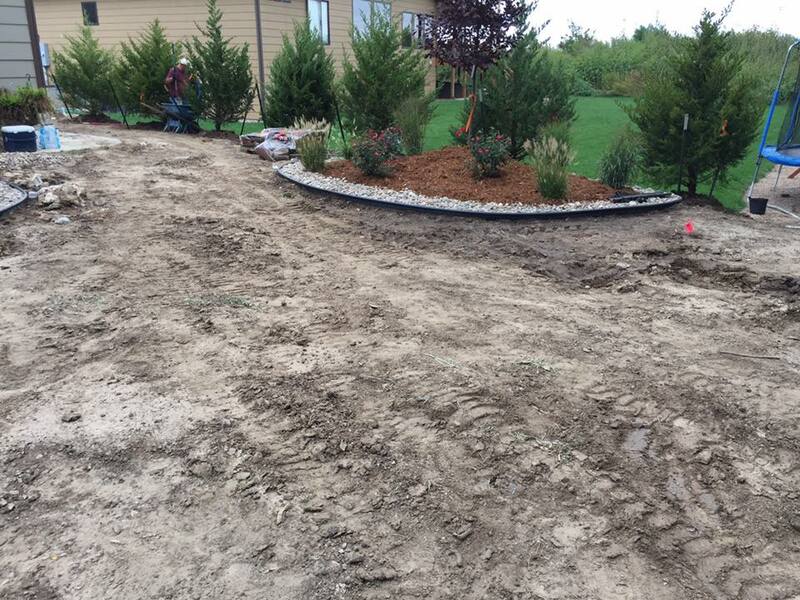 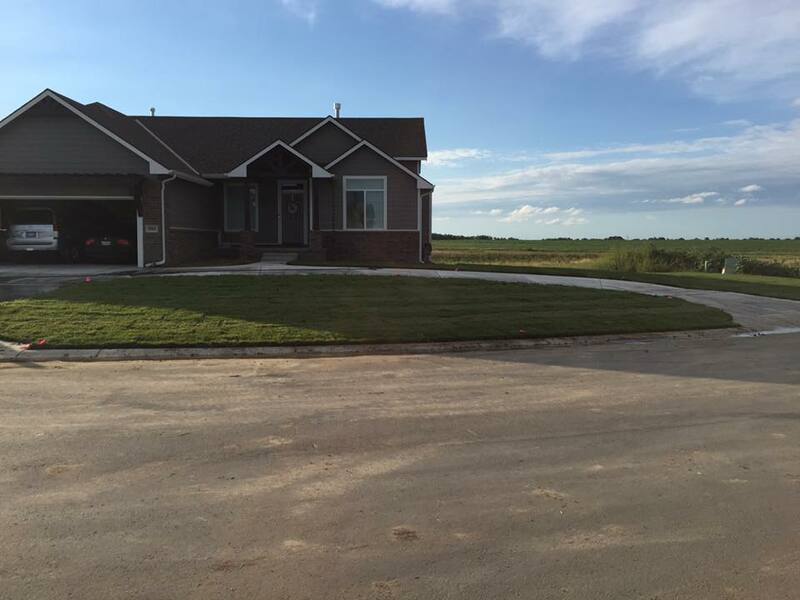 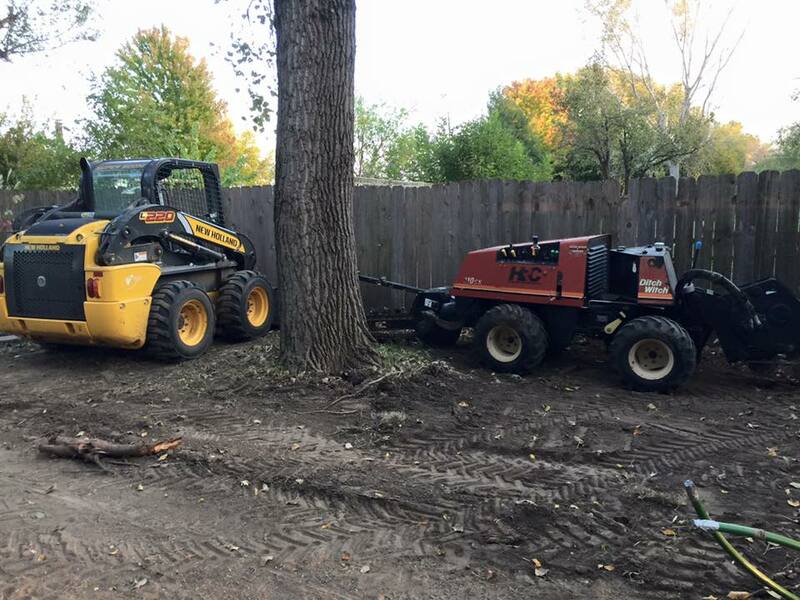 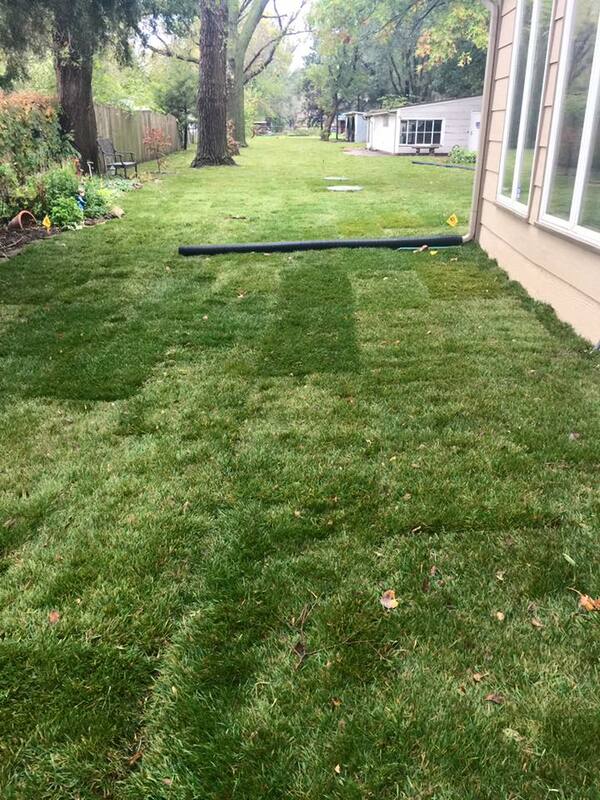 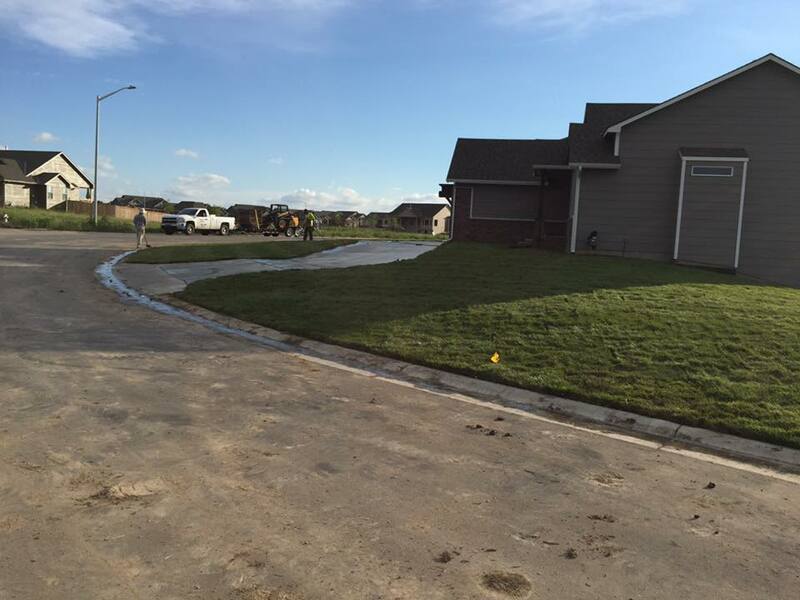 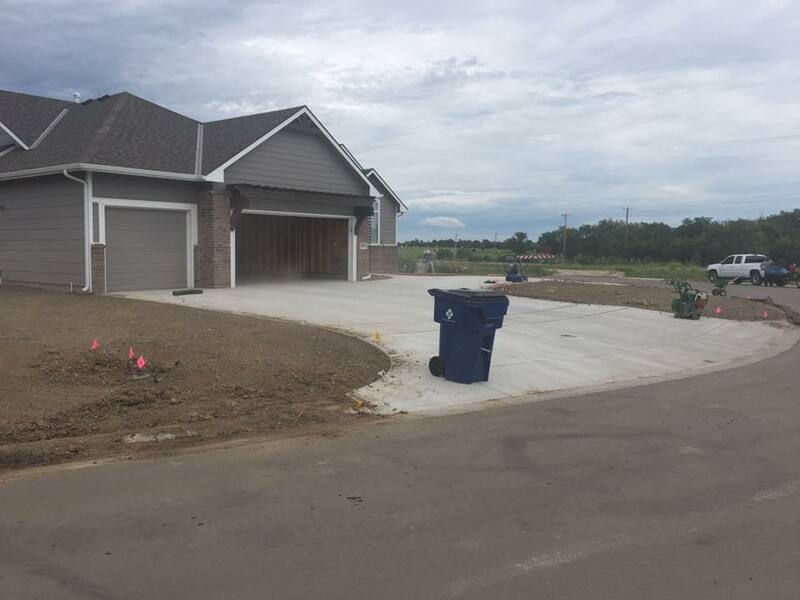 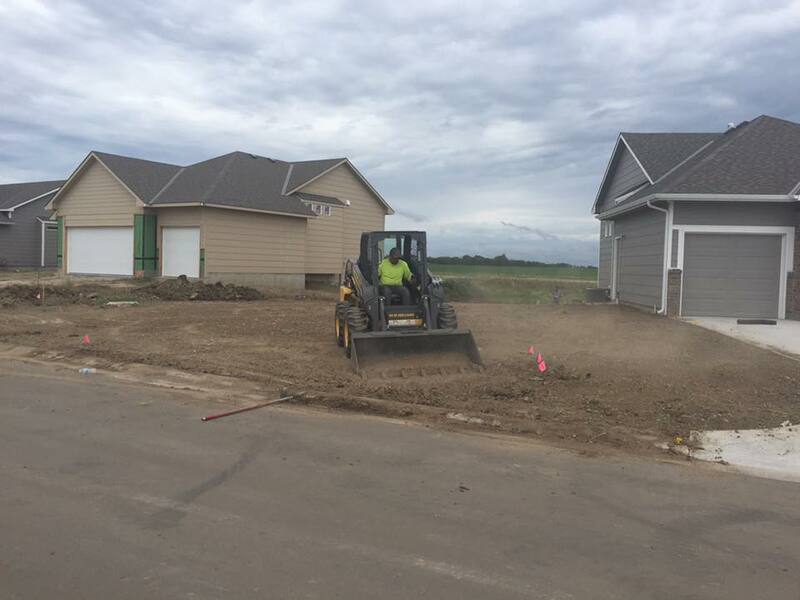 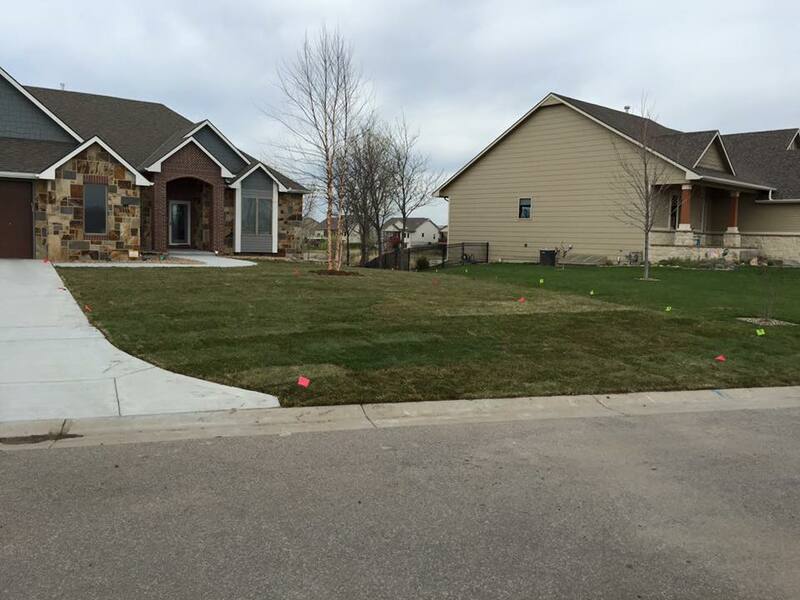 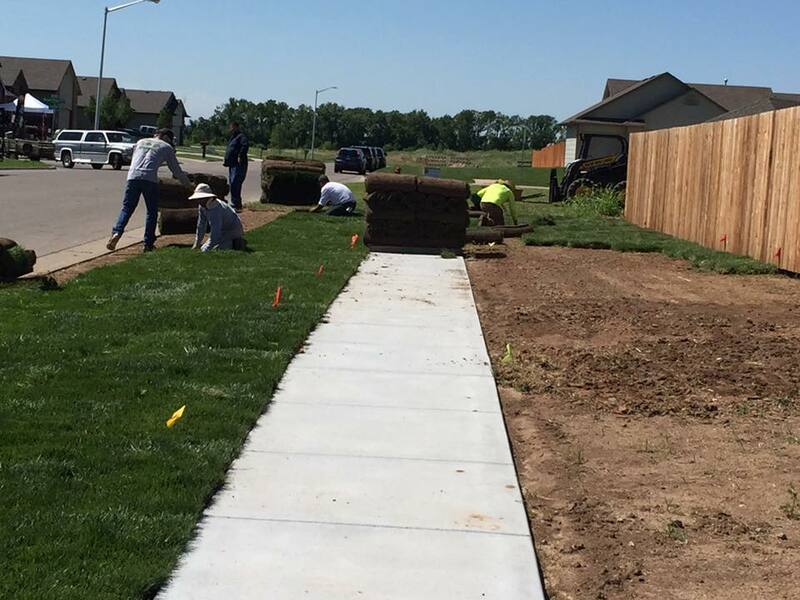 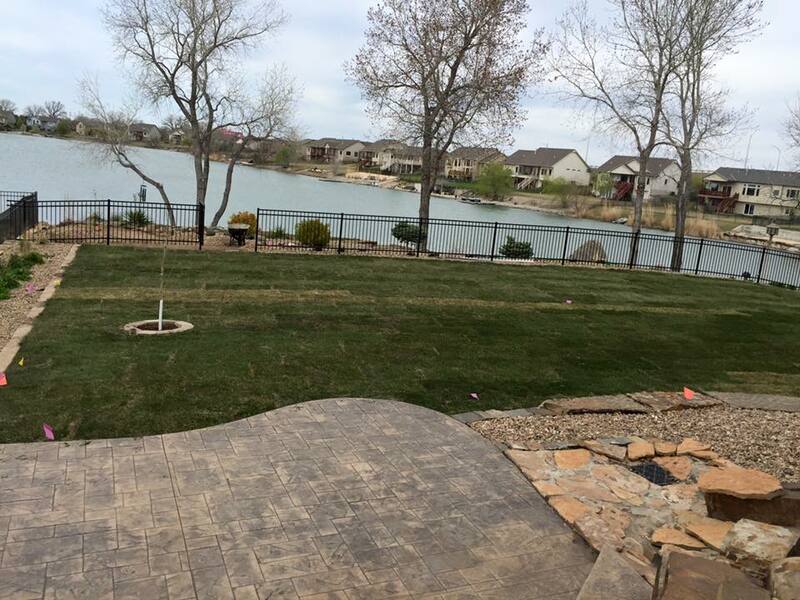 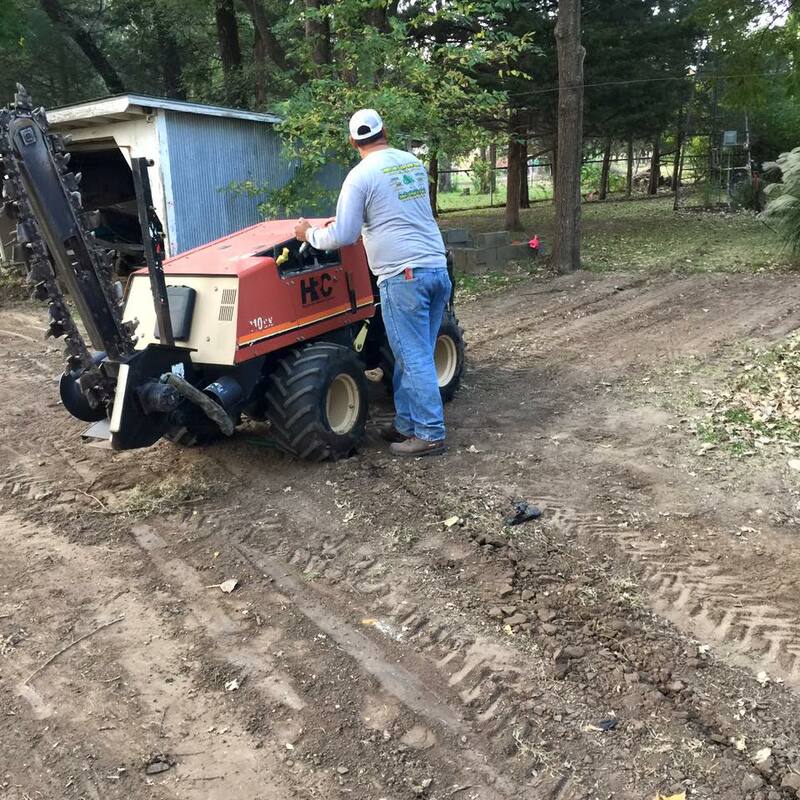 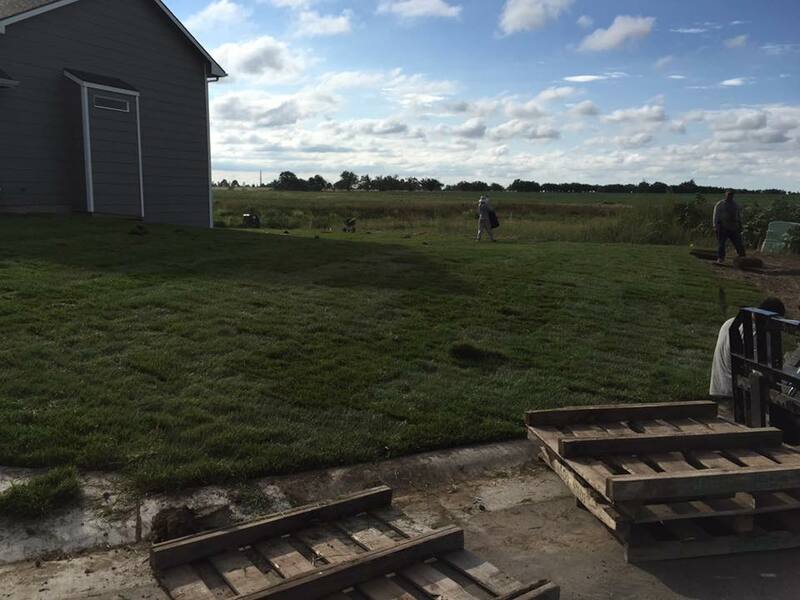 We’ll prepare the site properly for your sod installation project so it will be successful. 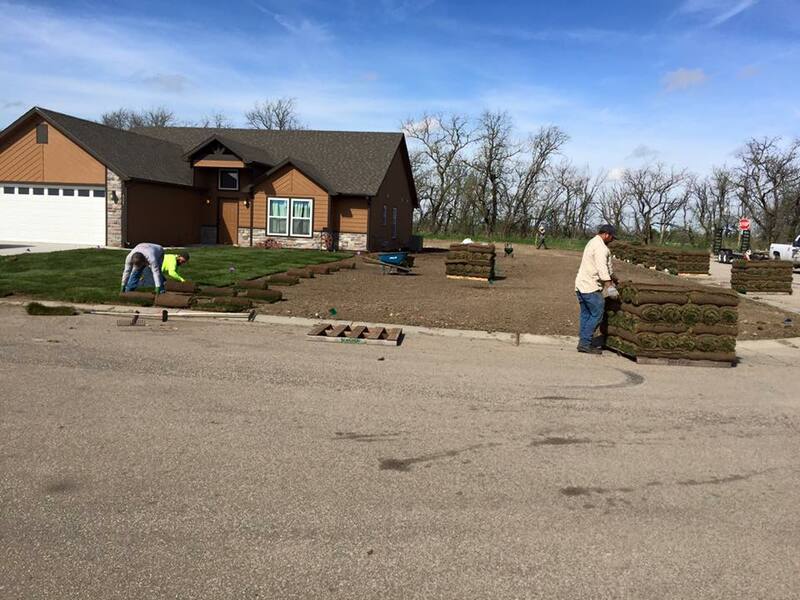 If weeds are a problem, we will use an herbicide to control the weeds well before your sod installation date. 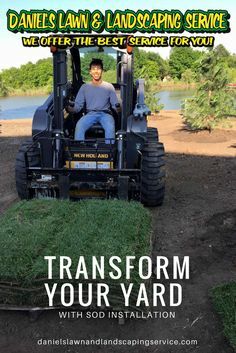 Prepare the soil so that it is not compacted, and grade the site so that there are no depressions or pockets on the surface to collect excess water. 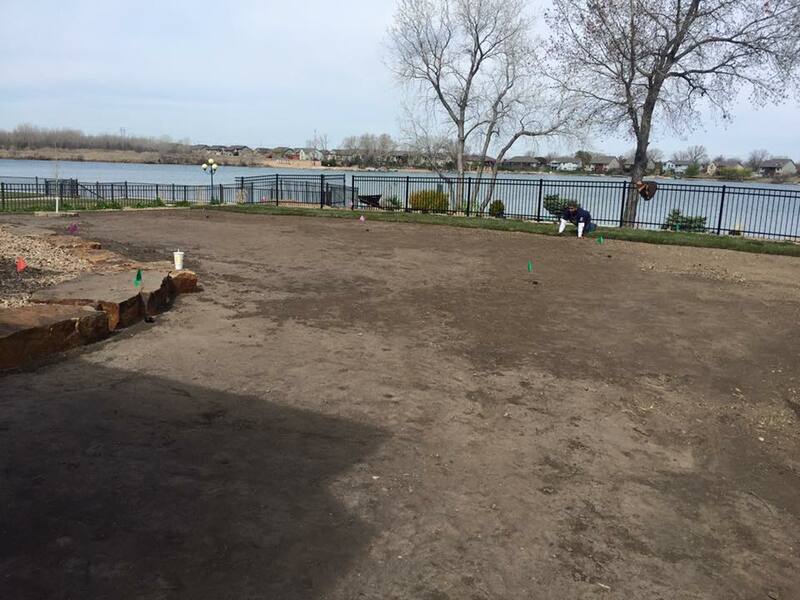 As a final step, we will water the project area to settle the soil. 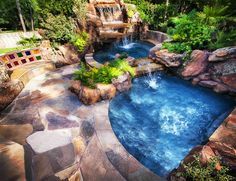 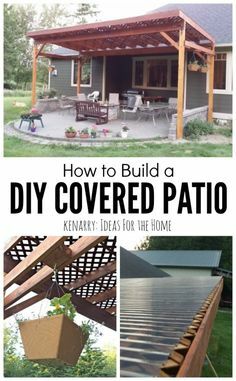 Click here for $20 off Coupon! 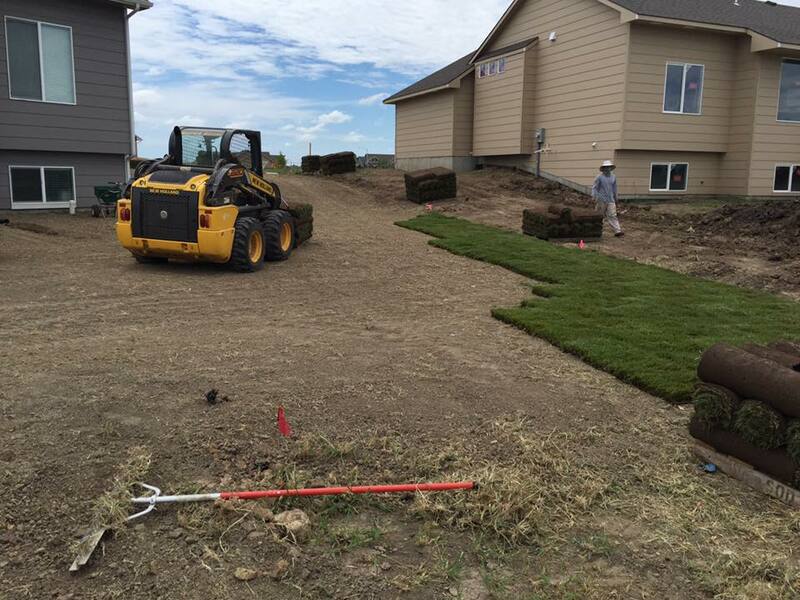 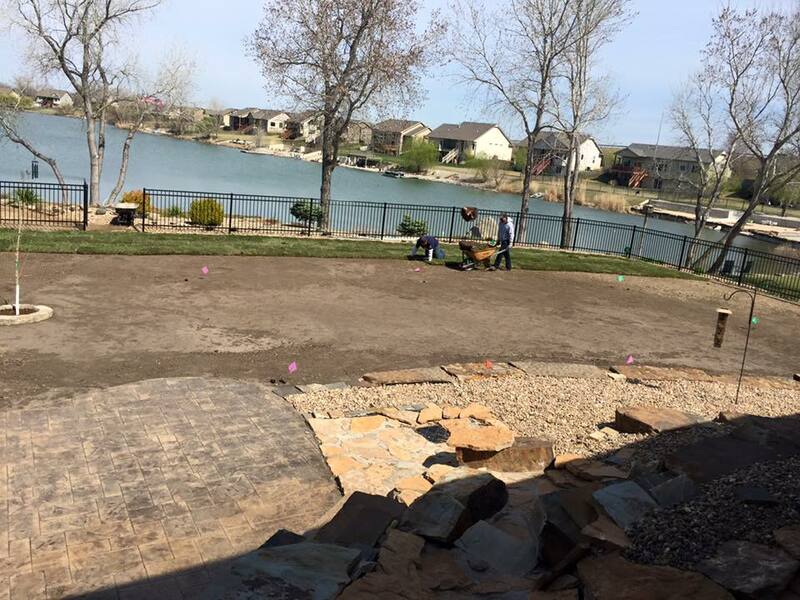 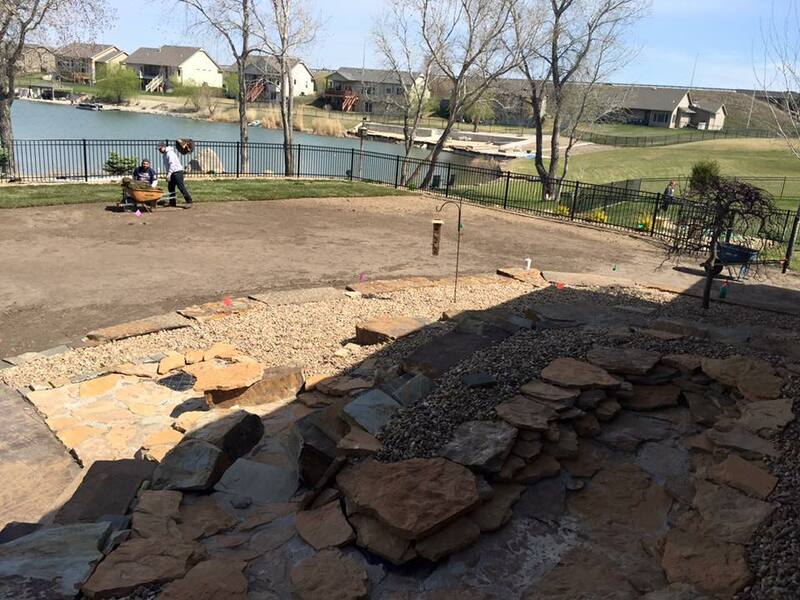 When we lay your sod, we will ensure the soil surface is free of footprints, rocks, sticks, and depressions. 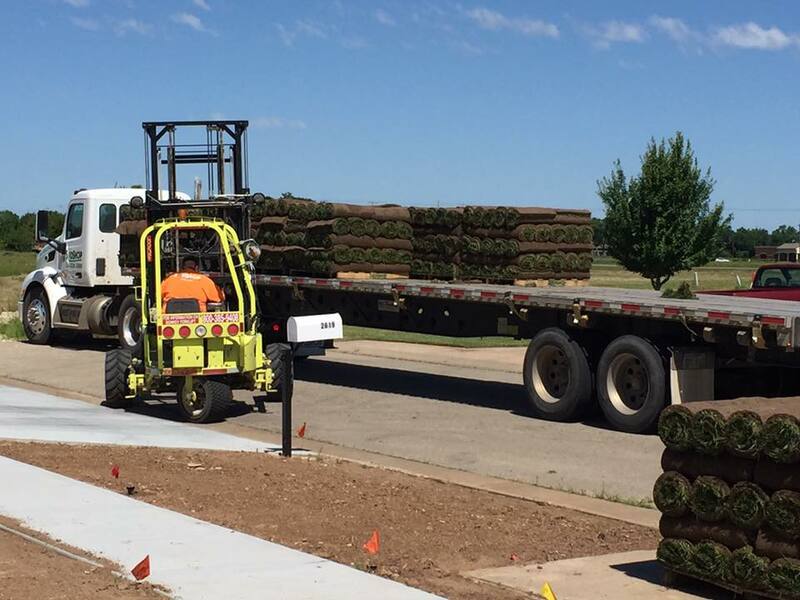 After planting the sod, we roll it with a weighted roller. 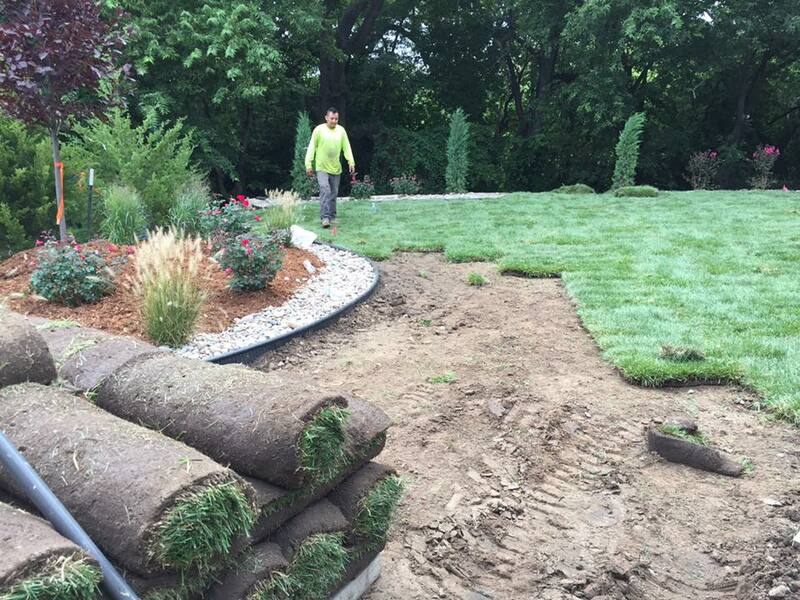 Be sure to keep the sod moist until it is well-rooted and water frequently, especially during the first few weeks after installation. 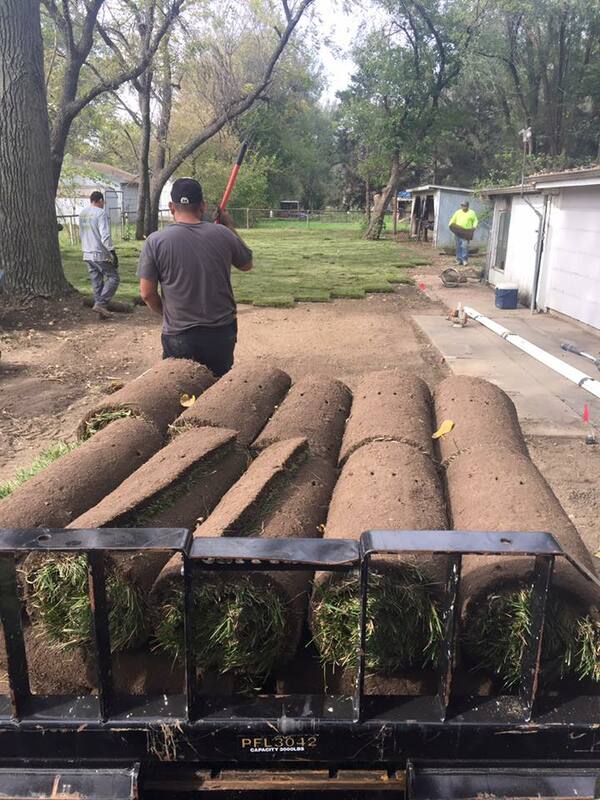 Allow the sod to grow a third to a half higher than the desired mowing height before moving for the first time. 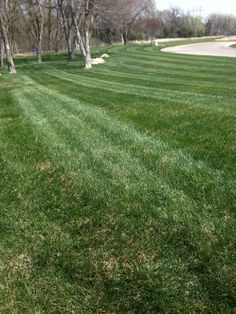 Keep your mower blades sharp because dull blades will damage the turf.